I can insert my floor plans, custom drawings, or any antiques and one-of-a-kind items onto an Olioboard. 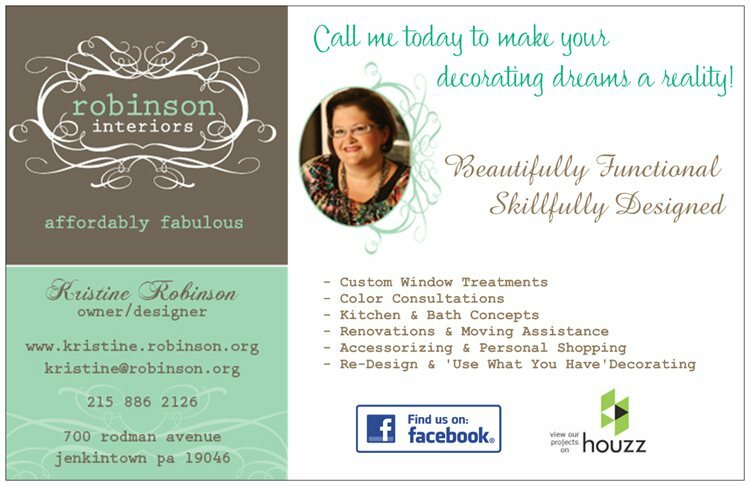 Welcome back to Kristine Robinson’s Blog! I’m excited to share one of the tools I frequently use with my clients: Olioboard. This wonderful website allows me (and anyone else who wants to give it a try) to create a virtual design board. 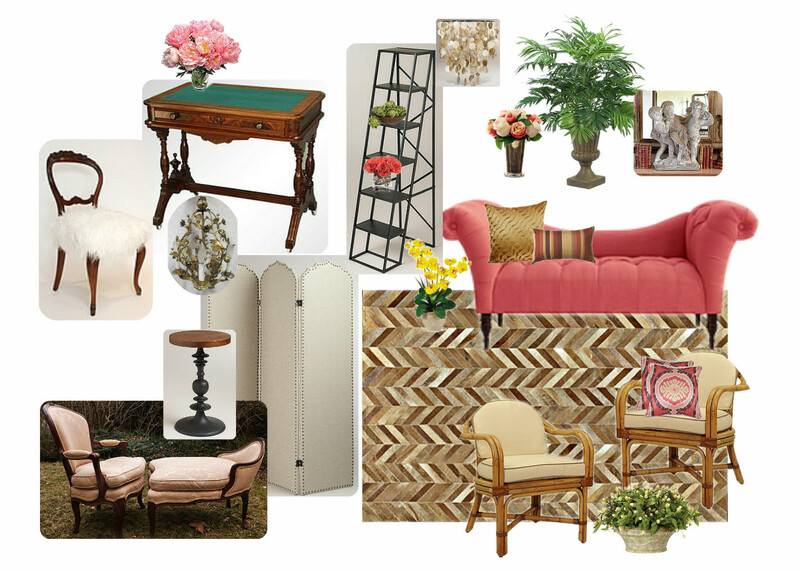 It’s amazing how well these collages of decorating elements can help people visualize a completed room! There are lots of great backgrounds and items on the Olioboard site, as seen in this beautiful board by Olioboard member v1daniely. A lovely Olioboard by member v1daniely. Featuring items placed in a realistic layout. I prefer to upload many of my own items to the ‘My Items’ tab and use Olioboard like a traditional designer inspiration board. This way I can insert my floor plans, custom drawings, or any antiques and one-of-a-kind items onto an Olioboard. I like things a little more loose and inspirational, but many users like the 3-D effect the site allows. Olioboard also enables users to size, crop (even in circles or ovals), and flip or rotate the images. I can even remove the backgrounds of the items, if needed. 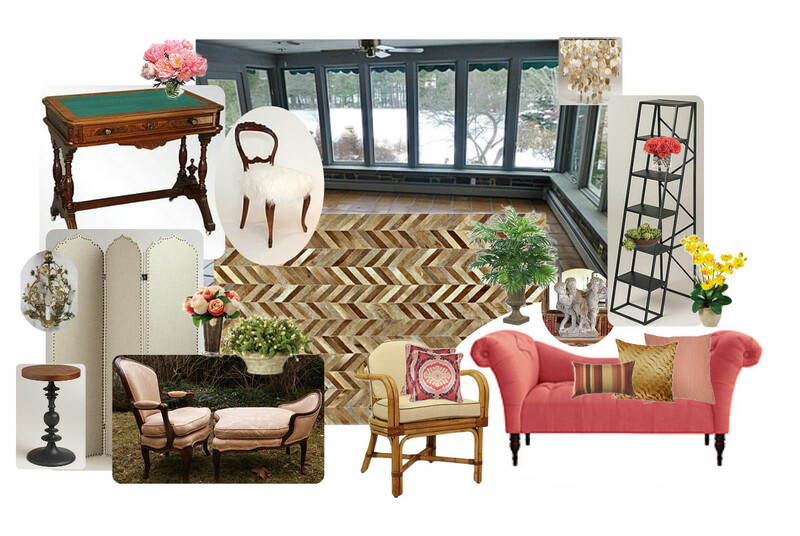 A virtual design board created on the Olioboard website for my Bucks County Designer House Sunroom. The ability to see all the elements on a single page is so helpful for visualization! Sometimes I’ll include the background photograph, to give a more realistic impression of the space. They have lots of great contests, products, a blog, etc. It’s a lot of fun and a terrific design tool! 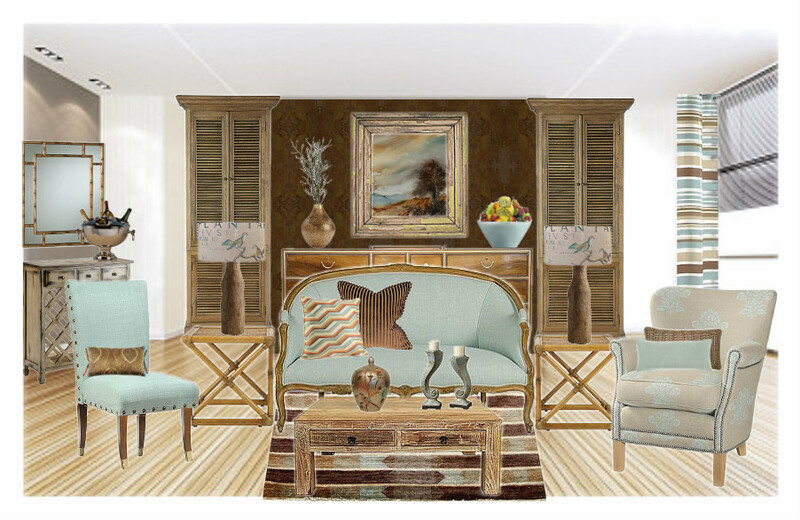 This entry was posted in Board, Home Decor, Interior Design, Tools, Uncategorized and tagged Bucks County Designer House, Collage, Decorate, design board, Furniture, Ideas, INspiration, Interior, Virtual Design, Visual. Bookmark the permalink. Thank you for sharing Olio board. I’m going to give it a try, I think it might help take away some of my back pain! Hee, hee! I never thought about using a tool like that…Loving your blog! Awww. Thanks for commenting, Terry! Olioboard is great…it’s pretty addictive, and I find it very useful with clients, so they can see all the elements together at once. Polyvore is another site that does a similar thing–and I think you can use it on your iPad/iPhone, unlike Olioboard. Have fun!